Mastectomy is a standard treatment for breast cancer. 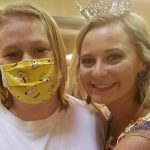 But for many women, the emotional healing is just as difficult as the physical recovery, and the loss of a breast can be a constant reminder of what they have endured. A recent study published in the Journal of the American Medical Association found that many women who have had a mastectomy are not aware of the breast reconstruction options that may be available to them. 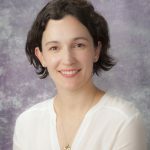 In 2012, a UPMC plastic surgeon who specializes in breast reconstruction, Carolyn De La Cruz, M.D., came up with an idea to promote reconstruction awareness for Breast Reconstruction Awareness (BRA) Day, a national effort by the American Society of Plastic Surgeons. 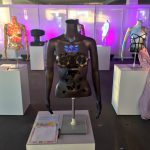 She collaborated with local artists in Pittsburgh to create mannequins of the female torso and chest emphasizing the similarity between her work and art. Pittsburgh’s art community has embraced the idea. Many of the artists had a personal connection via family members or friends who had been diagnosed with breast cancer. “The Art of Breast Reconstruction” has since become an annual event. 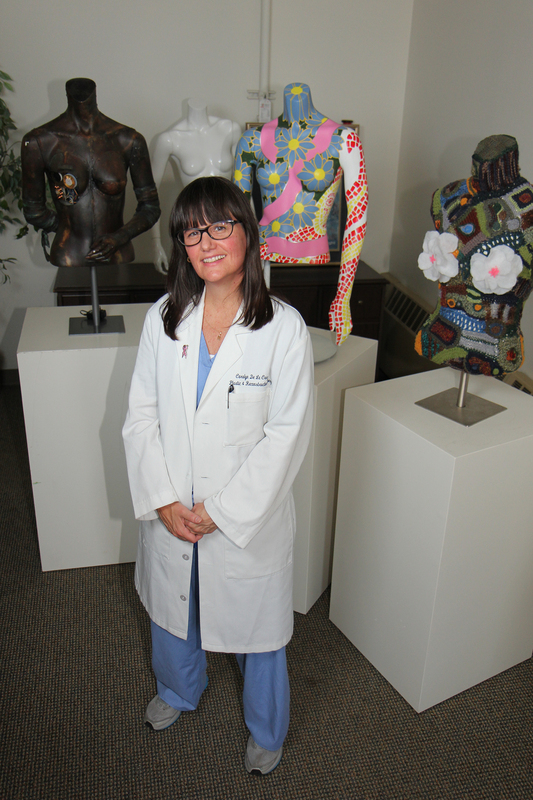 Today, Magee-Womens Hospital of UPMC will host a kickoff party, and the mannequins will be displayed in the lobby. The artwork will be auctioned to the public at a celebration at the Andy Warhol Museum on National BRA Day, Oct. 15. Proceeds from the event will be used to promote breast reconstruction awareness and seminars. The artists and several of Dr. De La Cruz’s patients will be attending to show their support.